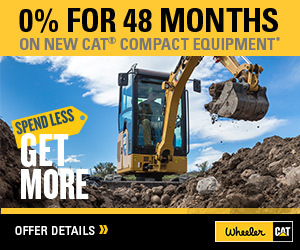 Heavy Equipment Operator Training | Wheeler Machinery Co. Your equipment investment pays even greater dividends when it is put to skillful and safe use. The success of your business depends on the quality of your operators. Good heavy equipment operators move the maximum amount of material in the minimum amount of time. 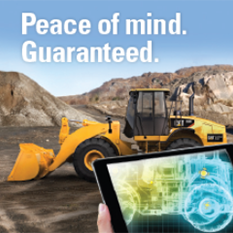 They operate machines safely, and they know how to cut down on unnecessary wear and tear. With our heavy equipment operator and safety training programs, you elevate your operators to higher levels of proficiency and realize the full potential of your spend. 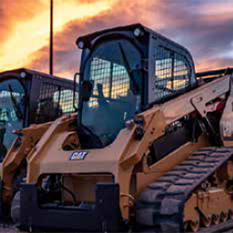 Currently we only offer Operator training to current and existing customers that own and operate CAT equipment. Level 1 – Machine Orientation (conducted with new machine deliveries) – 4 hr. machine orientation and basic operation. Level 2 – Machine Operation – 8 hrs of more detailed machine familiarization, safety and operation. Level 3 – CAT Operator Certification – 2.5 days of in depth operation and operator assessment and testing.